So last time I took a couple of photographs of them. Hopefully this will cure my illogical compulsions. Speaking of food-miles, last week I drove to Wellington, read one poem (at Writers On Mondays, the Best New Zealand Poems 2011 reading) and then drove back. That may be up there as the weirdest road trip I’ve experienced. -I hung out with the chickens in the garden in the sun on Saturday and it felt like spring and it made me happy. I lifted up rocks and they came running to feast on the insect smorgasbords underneath. -despite all the yoga, EVERY SINGLE TIME I am about to go to class, or to teach my own class I encounter resistance, defiance and the same illogical self-sabotaging battles….because that is just how it goes for me. I don’t know if this will ever change. All I can do is to continue to commit to showing up, despite this internal junk. -Poetry Day last Friday was full and fun and I realised I much more enjoy events which bring poetry into the lives of people who don’t often engage with poetry, rather than the ‘preaching to the choir’ poetry events. The joy of seeing people who aren’t much into poetry connect with poetry is huge! -On August 13, I am reading poetry in Hastings, so we are going to turn that gig into the opportunity for a little holiday…if you know that area at all, do tell me some cool things to do in Napier/Hastings. We will have the kids with us, so winery tours are off the menu, but we thought we might do Waimarama Beach and Te Mata Point….I would welcome any suggestions of good cafes, cute shops or other esoteric local knowledge! That’s how I feel when I turn up to teach at my day job. You are a good yoga teacher and provide a valuable service — whether you want to or not! ha ha. I sprained my wrist on Thursday and am doing one armed yoga in the privacy of my own home, (it’s kind of like tree pose but upper body — that’s a joke) so won’t make it to Pivara tonight. Sad about that. Hey you coulda stopped over in Otaki for a cuppa. That would help justify the trip to Welly. 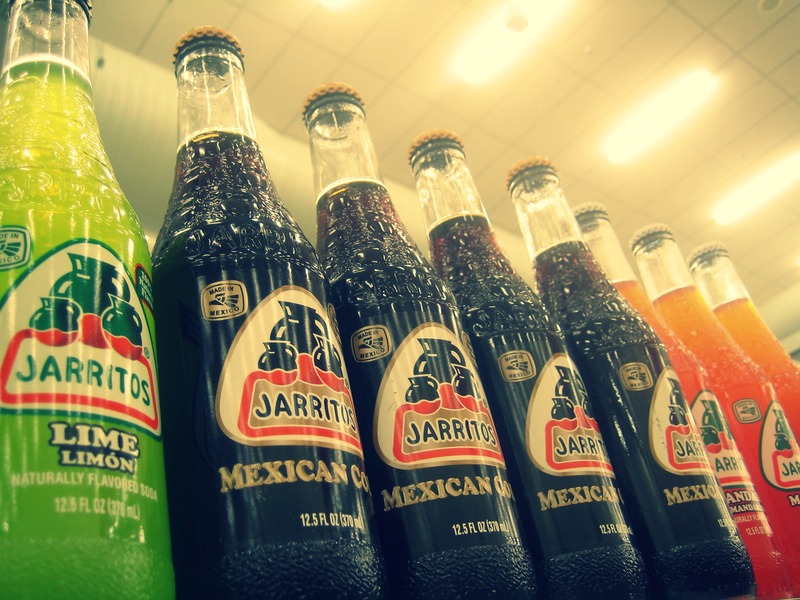 Also I give you permission to at least try the Tamarind flavour Mexican fizz. Yes, the tamarind fizz is certainly calling the loudest…novelty value!! 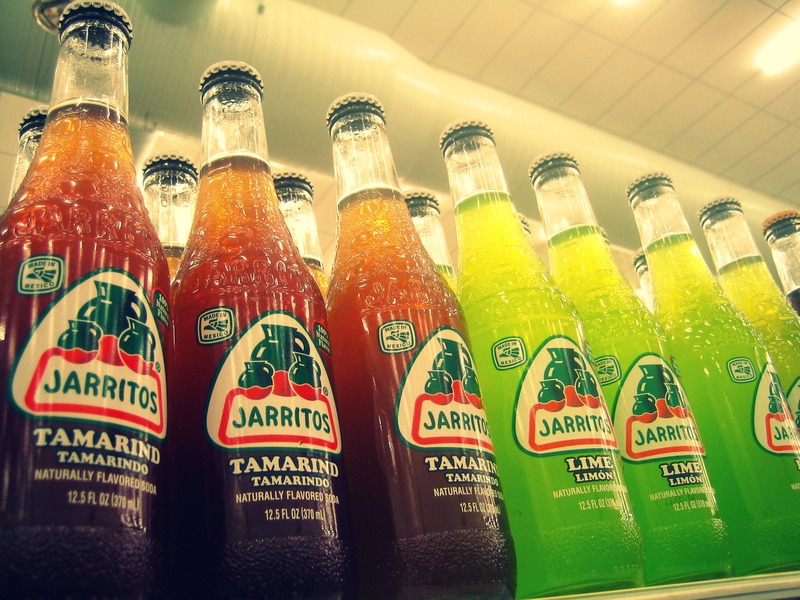 Those bottles are so pretty and I think I’d have to try the tamarind! Enjoy your holiday! I am being kind to myself this week because I'm a bit stressed about a poetry performance gig I am organising for Wednesday. So I have been doing a lot of reading (I'm seven books ahead of where I should be in my reading goal!!) and lying on the couch by the fire. It feels good. Thank you for the reminder to be kind to oneself. It can be so easy to overlook. Yes! We are so often very unkind to ourselves. Thanks for that! Great reccommendations!